Join Mark for our Hustle Re-Cap Workshop! Want to learn (or refresh) some of the awesome Hustle moves we learned from Daniel McGee and Jameson Kilburn a few weeks back? Join Mark Read on Sunday, October 19, 2014 at 2:30 p.m. for the Hustle Re-Cap Workshop! 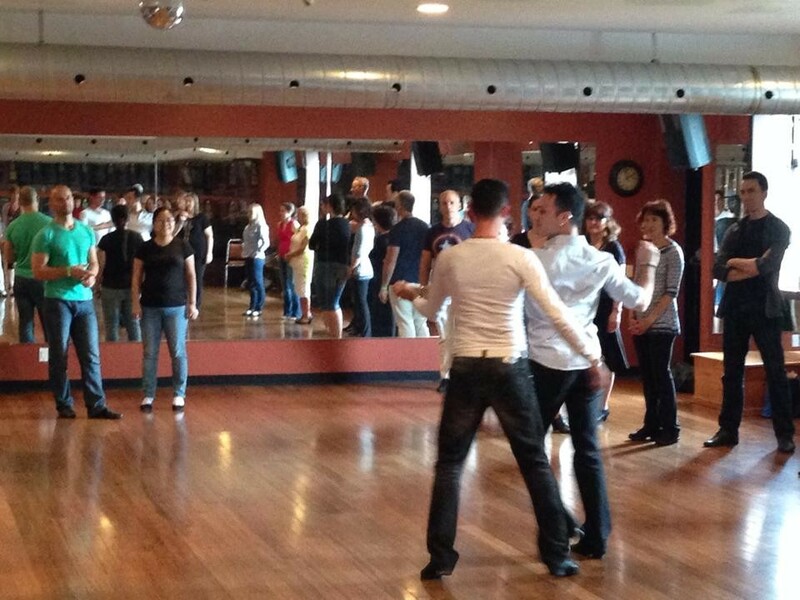 Mark will be revisiting some of the main points from Daniel and Jameson’s workshops through a fun routine. Beginner to intermediate Hustle dancers welcome. When: Sunday, October 19, 2014 at 2:30 – 4:30 p.m.